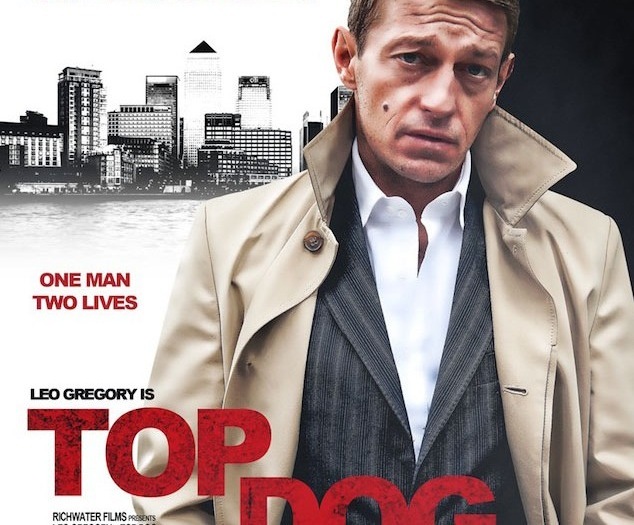 Top Dog is released in cinemas May 23 and on Blu Ray and DVD May 26. This entry was posted in Film, London and tagged Football, Jonathan Sothcott, Martin Kemp, Top Dog, trailer. Bookmark the permalink.